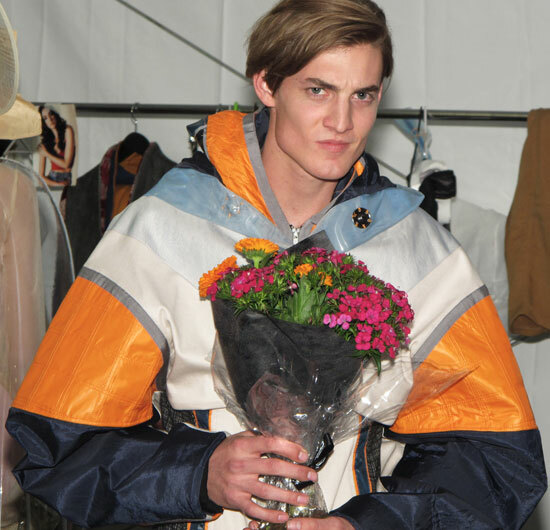 Stirling Caiulo backstage at Student Runway, not so happy about being photographed holding a bunch of flowers lol. I LOVE this photo! Evelyn wearing a design by Ebony Vukelic at Student Runway. 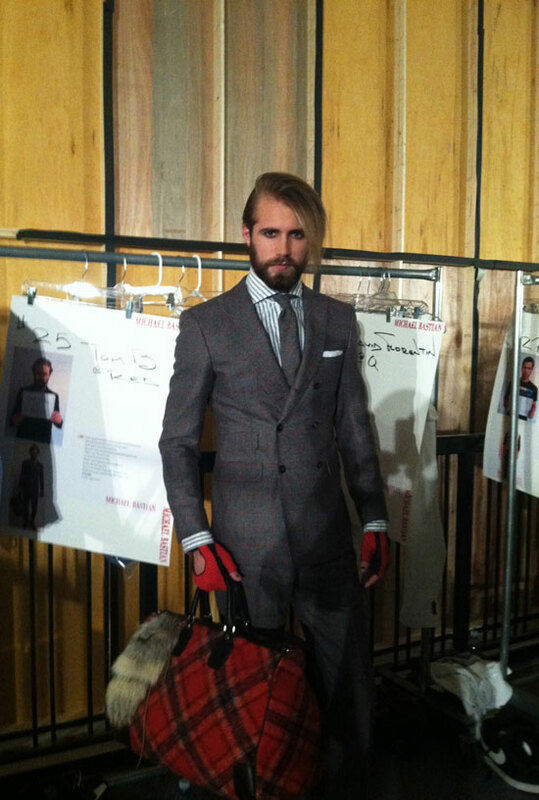 My favourite look of the night.